A preview of our products, which were hand-crafted by our skilled and experienced Phylum of Developers. A Complete POS Solutions of new generation. 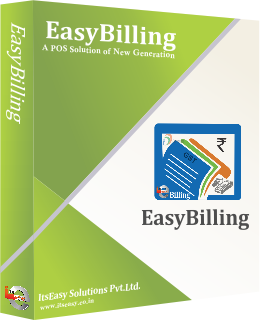 Advanced billing and inventory management software with advance features & latest technology. 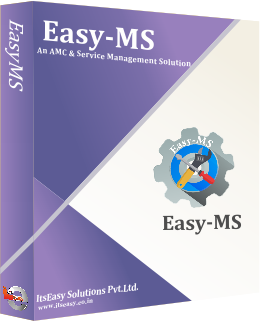 A software to manage AMCs and servicing of your clients' products with ease including complaints, due dates, etc. 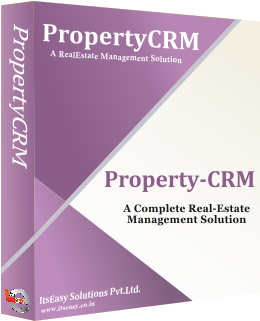 with almost all the latest features you need to run a Real Estate business with ease. To Manage your Veterinary Clinic with ease with vaccination, OPD, Pet History, and lots more. 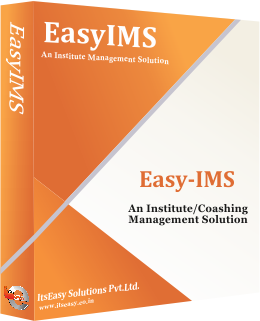 Helps to Manage your coaching or educational institution with ease having latest and advance features. A Simple yet powerful Hotel/Lodge/Guest House Management Software to manage your Room booking, KOTs & Lots More. A Fully Features SMPP App. With all latest and advance features SMPP Application with powerful engines. Our team is working hard on new products offer you best in industry solutions.